John C has been the Cameraman for the Kerry Senior Football team for the past 4 years. 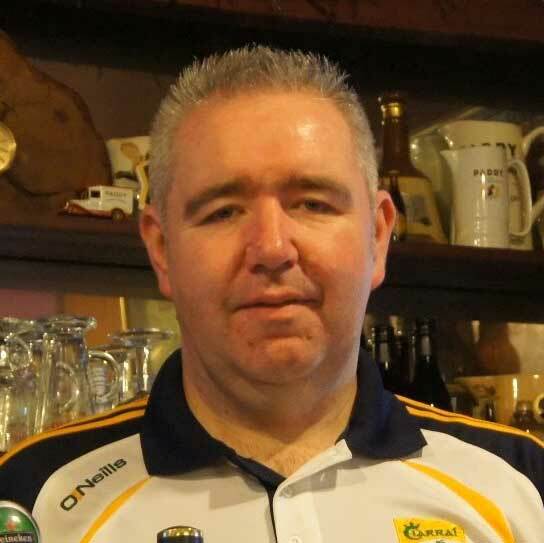 He is also Cameraman and Video Analyst for the Dr. Crokes Senior Team. It was during this time that SidelineEye was conceived, as an easier and faster way for coaches to pick out clips of match videos to show to their players. Twenty years of IT experience. 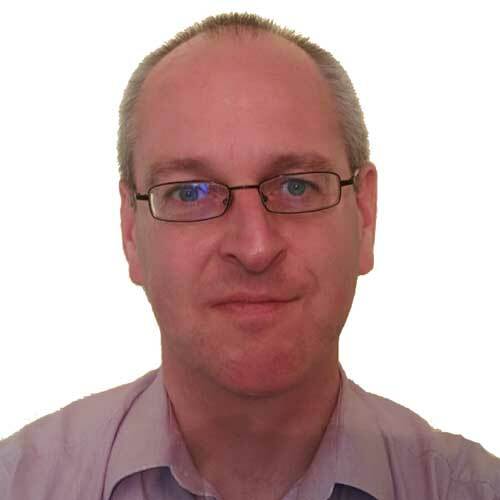 Based in Lusk, County Dublin, Gary has many years experience in management, marketing and business development. A keen sports enthusiast, Gary is the Dublin / Leinster Area Manager.